You might have heard about the idea of the portable pebble when it comes to portable speakers – a set of small and durable speakers designed for being moved about with ease. What I’m going to talk about here are comparatively more akin to a set of beautiful boulders. Niles Audio are the people behind these beautiful boulders. 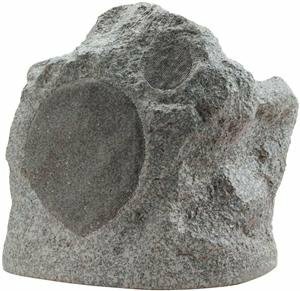 They have spent time and care in making sure that these speakers do not just look like rocks, but they last like them as well. 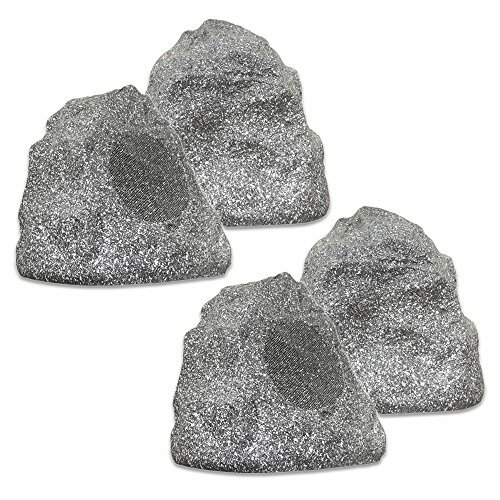 All of the Niles Rock speakers have been coated in a no-fade protective paint, so you’re not going to lose that look either. 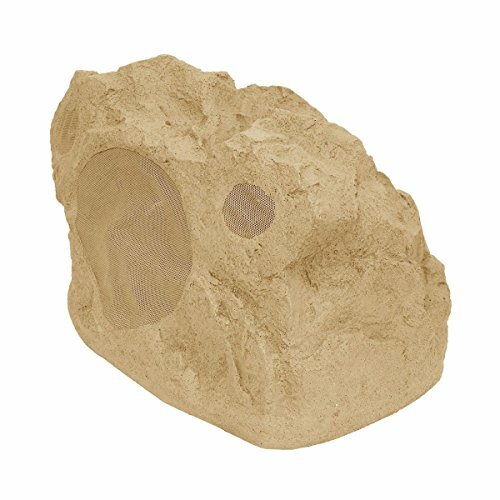 Here, I am going to give you a rundown of what to expect from a range of Niles Rock Speakers, and provide you with a list of the best rocks your money will get you. 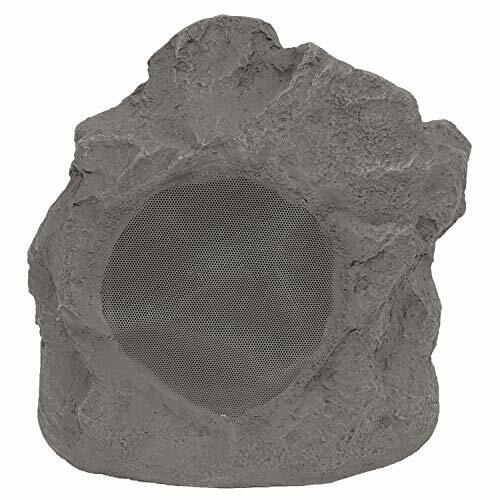 For the other manufacturers of rock speakers see our dedicated guide on rock speakers. 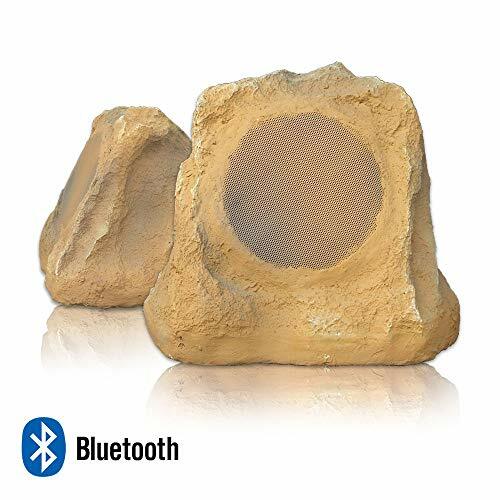 If you aren't sold on needing them to look like rocks, be sure and check out our outdoor speaker resource as well. I’m going to start by looking at the RS6 Pro. The RS6 Pro comes with a 6" Two-way, High Performance Rock Loudspeaker and runs through a wired connection. The speaker is capable of pumping out 150 Watts of sound, which means its hitting quite high when it comes to the volume. The sound quality is praised as well, with 5 star ratings nearly unanimously, these speakers can sure stand their ground when it comes to the competition. They are however the no-frills, smaller model compared to some of Niles Audio’s other products. The RS6Si affords a slight upgrade to the RS6 pro. Most features remain the same. The RS6i offers 150 Watts of power and a wired connection. The colour options have changed slightly, but overall the basics are still there. Now that I’ve introduced a tweeter versions of a speaker, I am going to do so again. What you should remember though is that where there is a ‘tweeter-filled’ version, there also exists a ‘tweeter-less’ version of the beautiful boulder as well. So, the RS8Si is again largely the same as the RS6Si. The speakers are again wired and, once again, they look like rocks. What is different though is the size. The RS8Si contains a bigger speaker; an 8 inch speaker, in fact (see how they incorporated the speaker size in to their names?). The 4R4G are named so because they include four, four-inch speakers, so you can set them up in tandem with each other. Combined, they are given a rating of 125 Watts, which is quite impressive compared to smaller speakers, but when compared to the other options above, is not the best available. However, because there are 4 of them, your audio will sound clearer in a larger area. No matter how much I look, I can’t seem to find a fancy, but short, product name for this model. They are almost unanimously called the Bluetooth outdoors speakers. I think this is because these function in a separate league than the bigger, wired models which Niles Audio releases. The Bluetooth speakers are great for portability and they do come with an impressive 40 Watt sound system. Despite being Bluetooth speakers though, these guys do not live up to the portability afforded by some other brands, and instead require 110-220 volts of AC input. What you are going to do with these is have to sacrifice some portability for some extra power, so they are great if you like higher volumes and bigger speakers. So there you have it, some of the options available if you are in the market for a set of beautiful boulders. Niles Audio have actually been incredibly successful in not only fulfilling their aesthetic goals with the rock look, but also in making sure that their speakers are of a good quality. The designs especially suite outdoor situations and can make a great permanent fixture in your garden or on your patio.